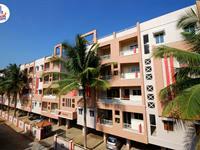 Looking for a property in Kammanahalli? 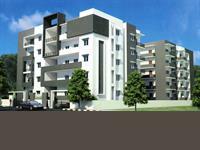 Have a property in Kammanahalli? 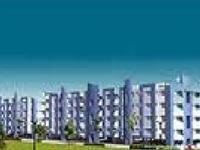 Kammanahalli is one of the most vibrant area with high standard of educational institutions, excellent connectivity to International airport and the North of Bangalore area, Whitefield, K.R. Puram, Marathahalli & Hebbal to mention a few. 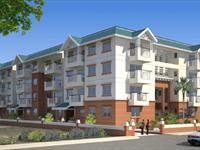 A large number of foreign students & IT Professional reside as all the required amenities are within easy reach. 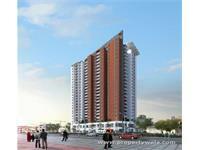 Kammanahalli, Bangalore is rated 9 out of 10 based on 1 user reviews. 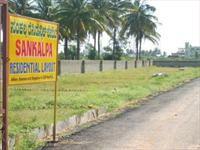 Have a good knowledge of Kammanahalli? Share it and become a Locality expert. 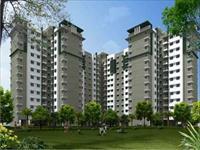 Windsor Amulyam is luxury residential project, offering you 2 and 3BHK residential apartments in Kammanahalli off Bannerghatta Road Bangalore. Sriven Sky Park is offering you 2BHK, 3BHK serviced apartments with all aspect features and located at Dodda Kamanahalli, Bangalore. 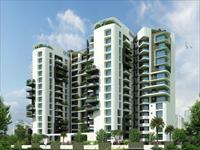 Rising to just G+3 floors, exclusivity and privacy come into their own in spacious 3 BHK apartments. Each, crafted with a meticulus attention to detail, dining & Bedrooms feature elegant vitrified floors. Furnished commercial office space 1300 sq ft for rent at Kalyan Nagar Main Road at Bangalore.